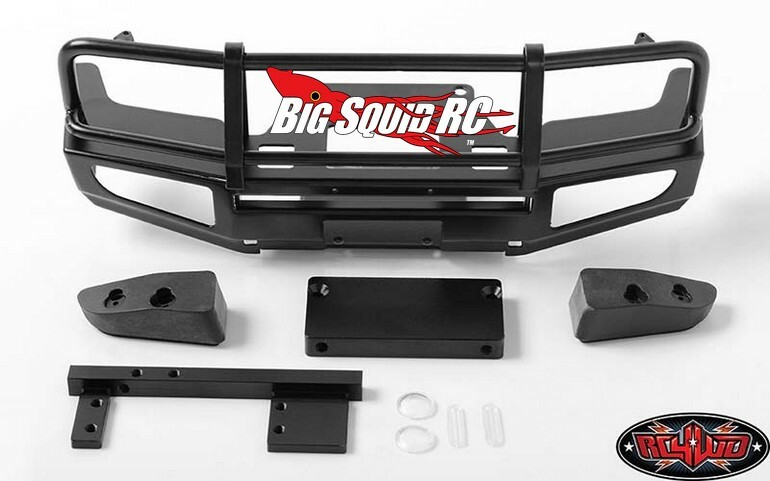 RC4WD Trifecta Front Bumper For The Land Cruiser LC70 « Big Squid RC – RC Car and Truck News, Reviews, Videos, and More! 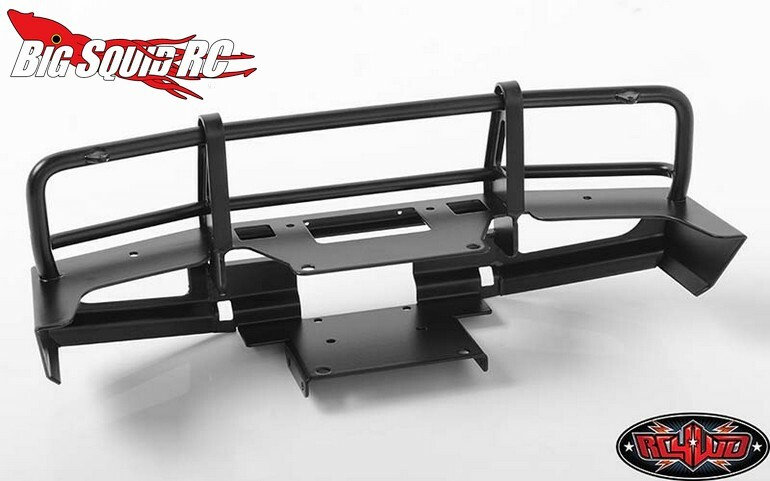 Trick out that Land Cruiser LC70 of yours with RC4WD’s new Trifecta Front Bumper. The Trifecta is designed to fit RC4WD’s LC70 body and is made from hand welded stainless steel, so you know it is going to last a very long time. This beefy unit has a rugged off-road look and comes with a black powder coated finish. Street pricing for the bumper is $118 and they are shipping right now. It has a part number of #VVV-C0396 and you can use This Link to get all the finer details. 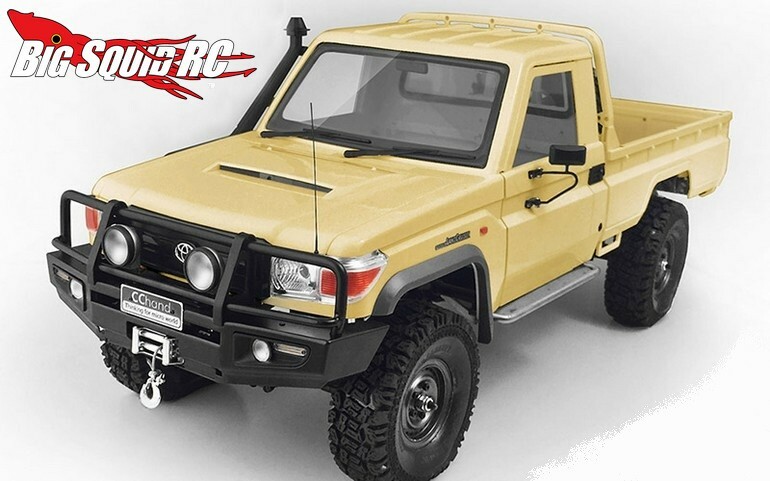 Hit This Link to read more RC4WD news on BigSquidRC.